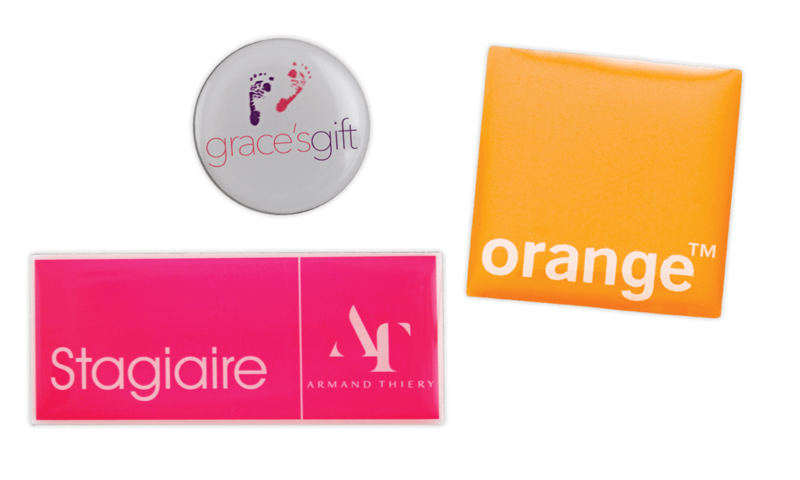 When you need to reproduce images in tone and colour, a printed badge gives the best solution. Our high quality metal printing process allow the accurate reproduction of fine details in a miniaturized format. These badges differ from the traditional enamel badge, where raised metal wires are required to separate each colour. These badges come as standard printed on stainless steel or brass with the butterfly clasp attachment and sparkryl finish which adds dimension to your badge and protects the logo from wearing. Our best value metal badges! 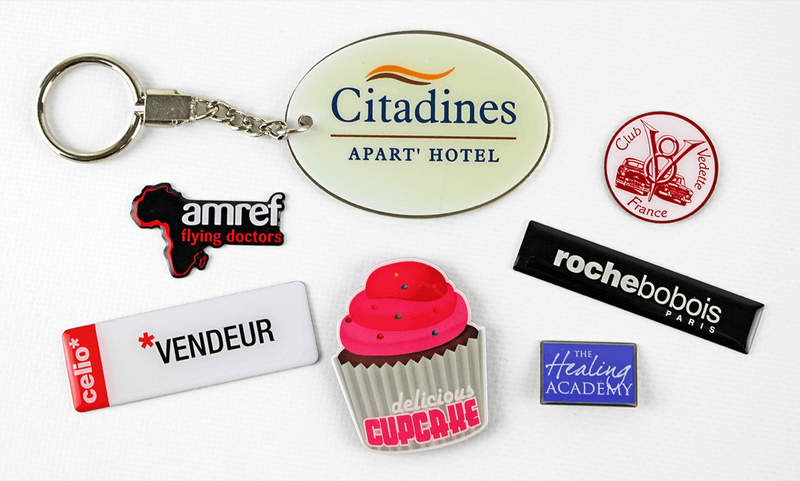 Our printed metal badges are the best value on the market, offset printed in full colour on stainless steel or brass. The badges come as standard with our sparkryl resin finish and butterfly clasp attachment.